You’re the manager at a restaurant. All of a sudden you begin to smell some strange burning odor. You hold your nose and your eyes start to water. You don’t see any smoke, but it’s become so troubling that customers are complaining and asking what is happening. You go to the source: the kitchen. The chef explains that there is an issue with the grease filters. As you tell the customers and apologize, the fire alarms go off. You rush to the kitchen to see the staff putting out a grease fire. Now all of the customers are gone and there are terrible damages. 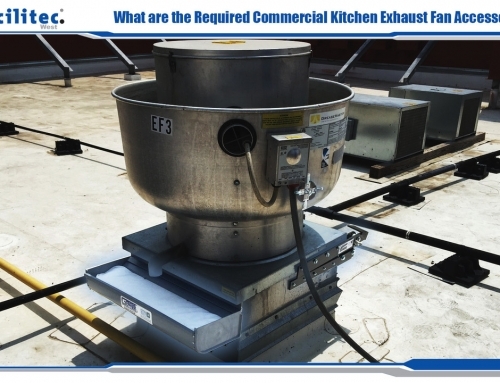 If you have a commercial kitchen, then you probably know how important grease filters are. They could be the difference between your guests having a great meal or running for the emergency exit. 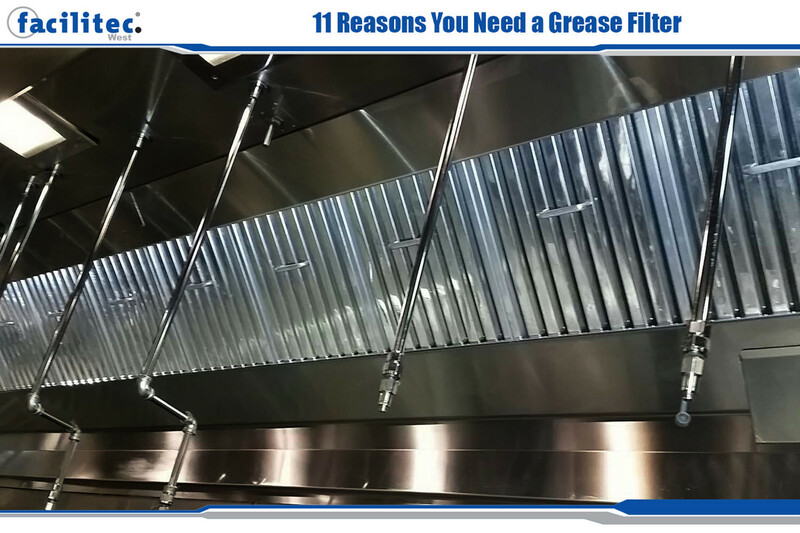 Here are the top 11 reasons the right grease filters and restaurant vent hood filters are imperative for your commercial kitchen. Safety is always number one in any kitchen. You want to have a great meal without anyone getting hurt. 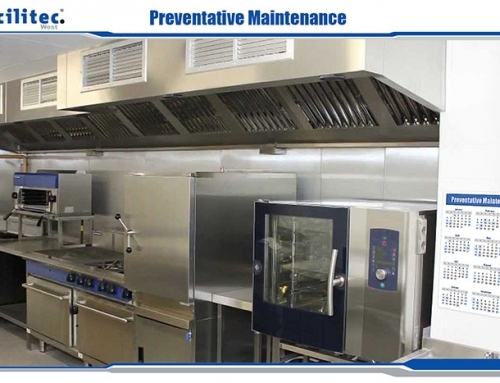 The first function of commercial kitchen grease filters do just that. The filters capture the grease particles which prevents them from traveling into the ducts where they could catch fire. You might be thinking, “Why is this important?” The answer is because if you did not have the filters in place, then the grease would become a serious fire hazard inside of the ductwork. This can cause your fans to overwork themselves, causing fast wear down to the system. 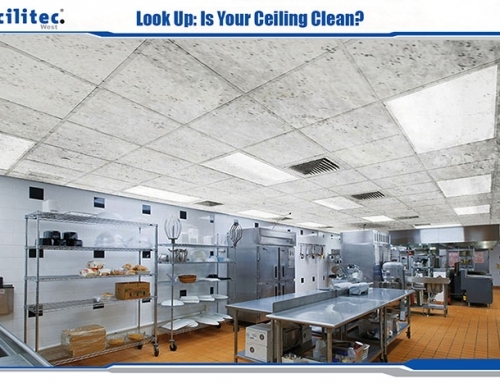 Reduced airflow would also lead to smoke and odors throughout the kitchen. As mentioned before, the filters circulate air. This prevents smoke and odors from harrassing your guests’ olfactory systems. It can also help prevent injury; without properly functioning filters, smoke, steam, and airborne particles could cause eye and skin irritation and even respiratory problems. While the filters work to take the harmful irritants out of the air, they also take out odors. Customers want to smell their perfectly cooked meal. Otherwise, they won’t be coming back anytime soon. The staff would not be too happy either. Choosing the type of filter might seem unimportant. After all, they all have the same functions, right? Wrong. If the filter doesn’t fit correctly or is not meant for your system, when the exhaust fans are turned on, the filter will be sucked up into the hood. This will lead to the grease getting everywhere, including the ductwork. Now you’re back to reasons one and two. An example from the last point, some filters are more special than others. 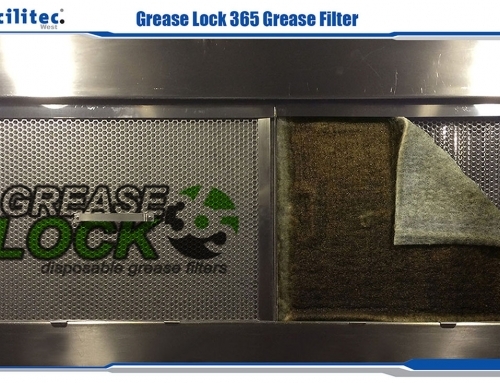 High-efficiency filters remove more grease and contaminants while a demand ventilation system can sense what requires ventilation (heat, fumes, etc.) and will run when needed, saving energy. It all depends on your preferences and needs, but keep reason number five in mind before choosing. When the air is pulled through the fans and filters to remove the grease and irritants, more air needs to be brought in from a clean source to replace the bad air. This causes extra cost in power. With right ventilation, the waste is separated from the air and filtered back in, reducing the need for HVAC-conditioned air, saving you money and energy. Non-disposable filters need to be cleaned regularly. If they are not, then the grease will back up and travel throughout the kitchen. Regular cleanings should, however, only be done by those who have been trained to do so. 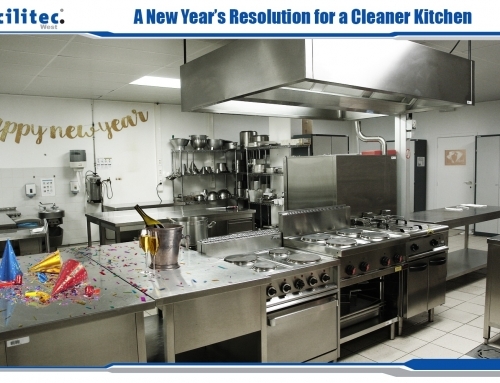 Some commercial kitchens have trained staff clean their ducts. Some have a professional cleaning company come in and handle everything. Regardless, if it is not done on a regular basis, fires can start quickly. It does not take much for grease to build up and catch fire or cause problems. Just 1/12 inches or 2mm of a layer of grease can break the exhaust system. If you have to take your filter out to clean it, be careful. Those untrained to maintain them risk injury, breaking equipment, and possibly contaminating the ductwork. If that happens, get your wallet out because these expenses will cost you. If you opt for cleaning your vents yourself and something does happen to damage the equipment, your insurance claim could be denied. Needless to say, the bills will be very high that month. It all comes down to how you will want to spend that month. A small cleaning fee or a possibly large repair/replacement charge? Facilitec West sells UL listed, 2-inch steel baffle grease filters that reduce the amount of grease particles in the air flowing into the ductwork and exhaust system. These filters also serve as a firebreak by minimizing flame penetration beyond them into the plenum. A complete set of structurally sound and properly maintained grease hood filters is a critical component to keeping your exhaust system fire safe.